Stop, Look, Enjoy, Art Is All Around Us. 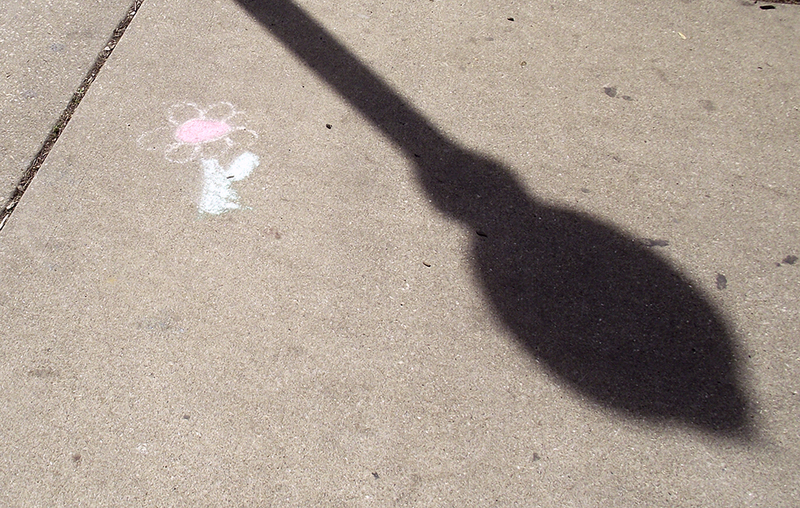 When walking through the park the other day, seeing the delightful artwork of children, I was reminded of a post that I published about a year and half ago. It was that type of day, late this morning, Friday, April 13th, when I had to escape the studio, go for a walk, breathe in the spring air and enjoy the sun. No need to be superstitious. 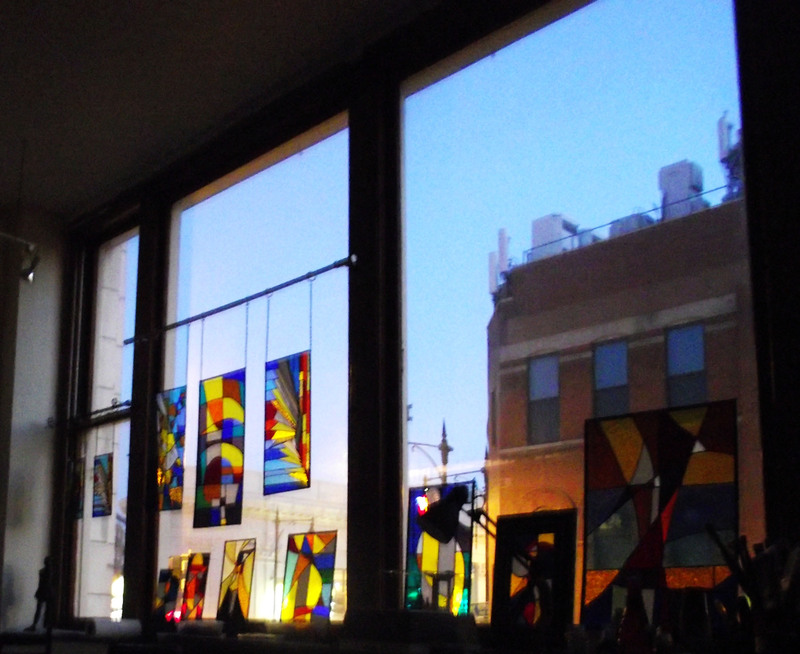 I headed out of the studio, across Milwaukee Avenue, down Damen Avenue, straight to Wicker Park and there, by chance, discovered some delightful works of art. They were not pretentious or insulting. They contained no political messages. They were not the work of vandals. The art was perfect for a spring morning, colorful, expressive and playful, the work of children. Many people walking through the park, earplugs firmly in place, playing with their smart phones, missed these beautiful extemporaneous pieces of art. This is sad; because, with spring showers, winds, foot traffic, this art will vanish. Hopefully, these artists will come back to continue their delightful work. Art is all around us. All we have to do is stop, take a moment, look and enjoy. Author ReesPosted on September 18, 2013 September 18, 2013 Categories art, drawingTags chalk art, children's art, free expression1 Comment on Stop, Look, Enjoy, Art Is All Around Us. 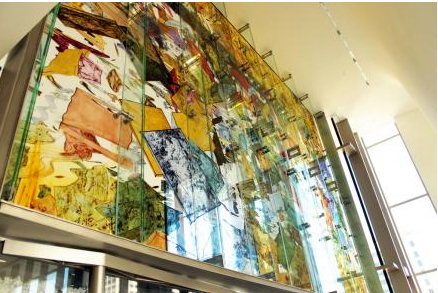 I was made aware of the Austin Wall by a Sotheby’s blog, titled “Clifford Ross Brings Stained Glass Into The Digital Age.” Although I have not seen the Austin Wall in person, only through images on the internet, I thought it an impressive work. 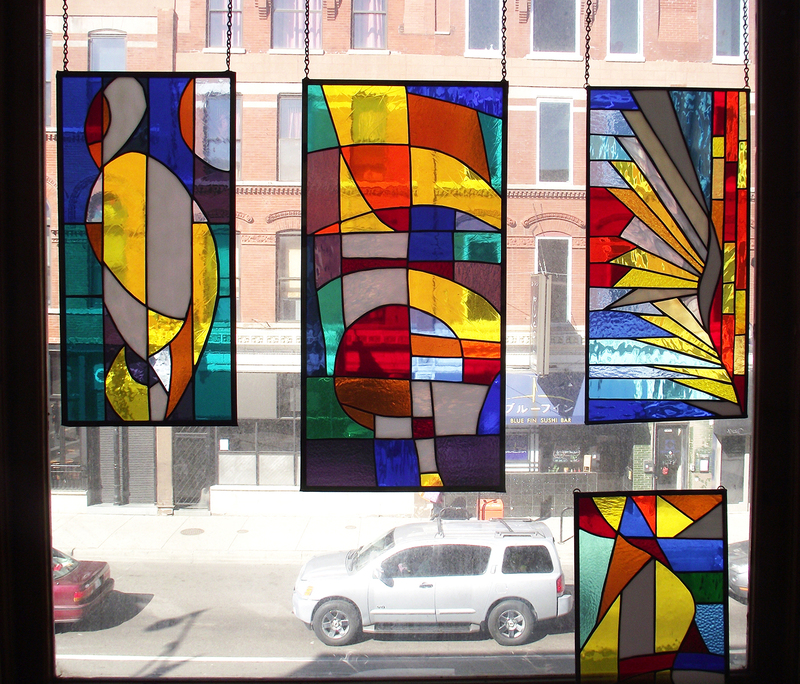 Stained glass, a 1,000 year old medium that most people associate with churches, is relevant to contemporary art. The Austin Wall is an example. People who like art should be aware of the power of stained glass and what can be accomplished in the hands of a talented artist. 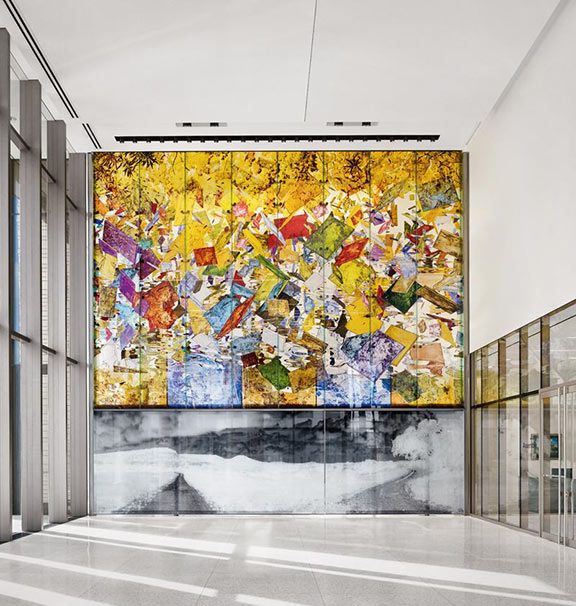 Clifford Ross spent six years in designing, creating and building for the new federal courthouse in Austin Texas. The Austin Wall is massive 28′ by 28′ and weighs over 6,000 lbs. To learn more about the Austin Wall, I recommend that you visit Clifford Ross’ website: cliffordross.com.